You might like like to checkout Promote Your Android App Part 1, Part 2 and Part 3 as well. Google play store rating plays an important role in your app’s download, more number of ratings you have, google will give more preference to your app for play store listing. But users might note rate your app until we ask them, So ask your users to rate your app on playstore. 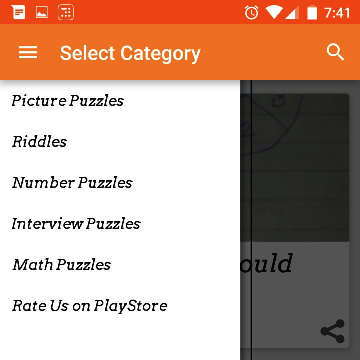 and Rate Us on PlayStore in Link text. On the click of the menu option, it will open your app’s playstore page where user can rate your app. 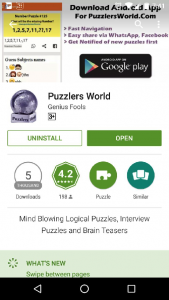 You can also add the rate our app link below the post text for app by following this article. Now you will start getting the ratings and reviews for your app, but don’t just leave it there, in general it is a good practice to reply to your users comments frequently, that way your readers will feel more engaged. 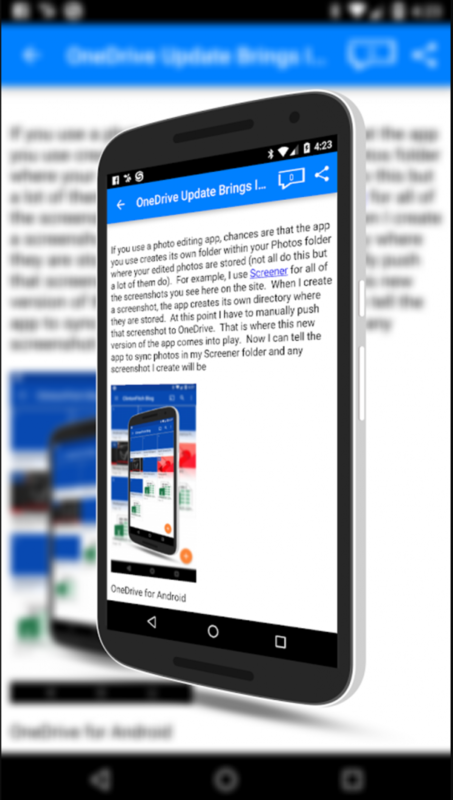 We hope you followed the Part 1 of the series and got some installs, in this article we are going to add top banner for your mobile visitors, to prompt them to download the mobile app. this is nothing but your package name, you can get your package name from the mail we send.